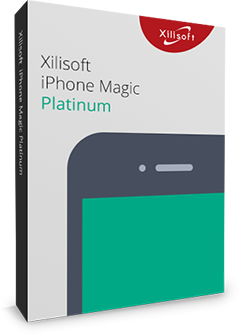 Xilisoft Photo Slideshow Maker is the best photo slideshow software to make dynamic photo slideshow to memorize photo stories, share photo videos with friends or upload to websites. You can easily turn your photo collections to personalized videos in format of AVI, MPEG, WMV, MP4, AVCHD, MKV, RM, MOV, 3GP, etc. 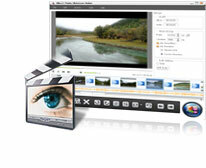 You are enabld to create more personalized photo videos by appending background music from imported audios, add transitional effects between images, adjust the orientation and display sequence of the imported photos and etc. 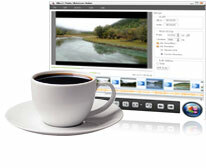 Create photo videos from multiple image formats, including jpg, jpeg, png, gif, bmp, tiff, xbm and xpm. Drag and drop photos to easily add contents to a photo slide show video. 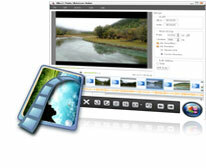 Real-time preview your photo slideshows to get the clear view of any change. 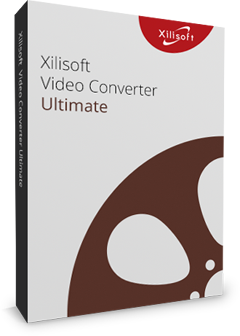 Xilisoft Photo slideshow Maker enables you to add background music from various audio formats, like aac, aif, aiff, ac3, ape, au, flac, mpa, mp2, mp3, ogg, ra, wav, wma, m4a to enrich the output effect of videos. You can also clip an audio segment as background music, apply fade-in or fade-out effect and set loop mode. Apply Zoom effect to enlarge the images for clearer view, add transitional to dissolve each image during playing or just transit images randomly. You can also set the display time of each images as well as the transition time. Free to sequencing the images, change the orientations of single image to meet actual need. Frustrated by a batch of messy photos? Now, with sorting functions, you can classify a batch of photos by name, type, date and size easily and clearly. Auto-exit the application, shut down, hibernate, standby the computer automatically or do nothing after a task is done.